In the wake of the President Trump’s inauguration, it was tempting to fall into a feeling of despair or helplessness. 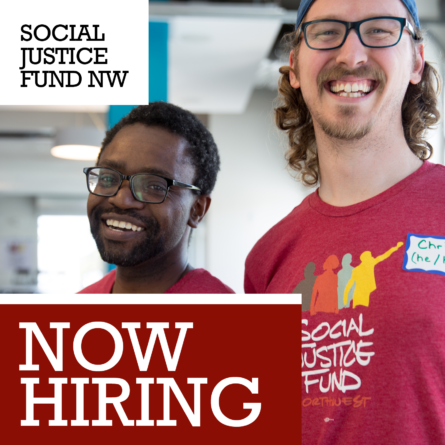 But Social Justice Fund grantees took the opposite approach, using the moment to galvanize and mobilize their members in opposition to the administration’s policies and to advance their vision for social justice. 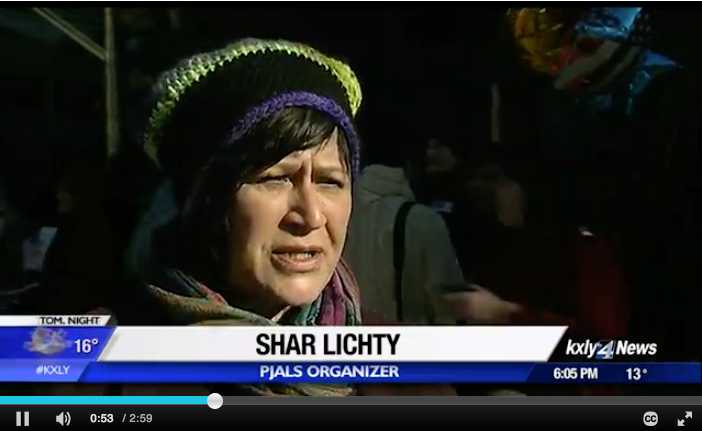 PJALS got great coverage from local TV stations KREM and KXLY of their action, watch here. On Jan. 30, PJALS was part of a city-wide mobilization at the Spokane City Council in support of a city ordinance prohibiting city police or any city worker from ever complying with a religious registry. The ordinance ended up passing unanimously. 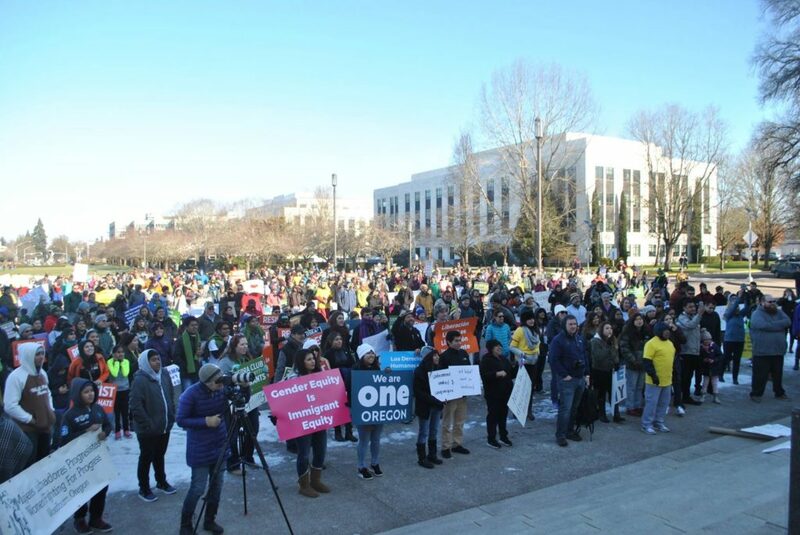 Oregon immigrant rights organization Causa joined with social justice organization Unite Oregon, formerly Center for Intercultural Organizing & Oregon Action in condemning President Trump’s recent anti-Muslim and anti-immigrant executive orders. In advance of a Jan. 30 rally to protest the orders, they called them “an assault on religious freedom and civil liberties, and a racist and unconstitutional attack on Muslims, immigrants, and refugees, who have been a part of the vibrant fabric of the United States.” Hundreds of people turned out for the rally at Terry Shrunk Plaza for the #NoBanNoWall rally, which was recorded live by Basic Rights Oregon. The Jan. 30 rally followed the pre-inauguration “United for Immigrants” march and rally in Salem, Oregon’s state capitol. Organized by Causa and One Oregon, over 1,000 people came out to register their support for immigrants. Check out the amazing video of the event. In 2016, EPIC partnered with SJF to create The EPIC Zero Detention Project, a community based grantmaking project to redistribute $500,000 of City funds to 14 organizations advancing community-based alternatives to youth detention. The reclaimed funds were the culmination of EPIC’s organizing efforts that led the Seattle City Council to unanimously pass resolution 31614 – a piece of legislation that “endorses a vision for The City of Seattle to become a city with zero use of detention for youth, and establishing a path forward to develop policies that eliminate the need for youth detention.” The city still has a long way to go to make this vision a reality, but allocating funds back to the community for the development of alternatives to youth incarceration is an important step. 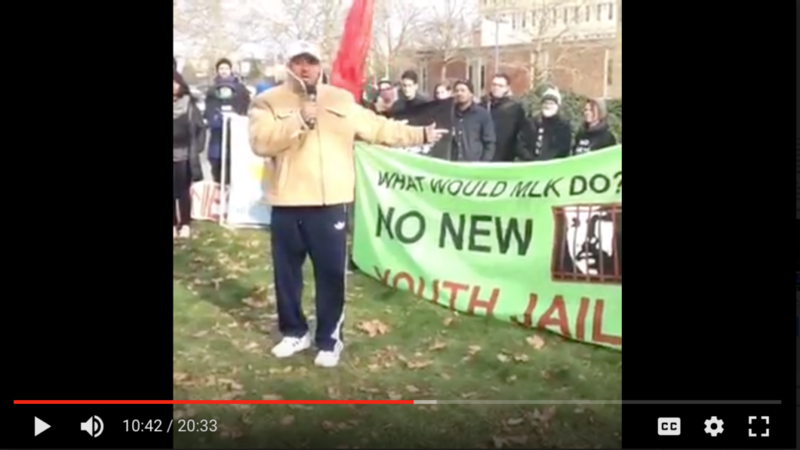 In the following video, Brown describes the importance of the EPIC Zero Detention Project funding decisions being made by Black and Latino community members for grassroots organizations. EPIC Zero Detention Project grantee Dominique Davis, the Executive Director of the Community Passageways program, shares the impact of incarceration on the youth his organization serves. 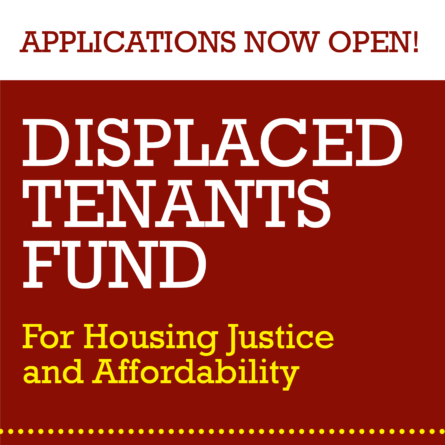 Are you a SJF grantee and have a story to share? 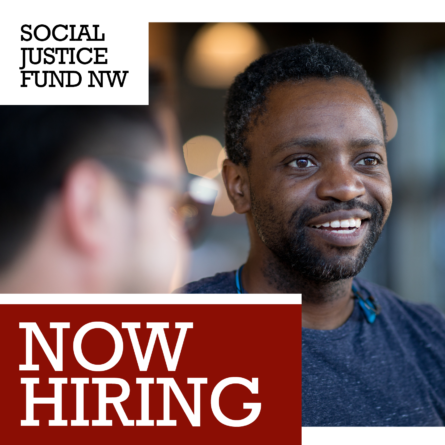 Send over your stories, photos and video to Social Justice Fund Communications Director, Naomi Ishisaka.